A lot of gross stuff goes through the garbage disposal and bits of food are bound to get stuck. Over time this will create some bad odors. 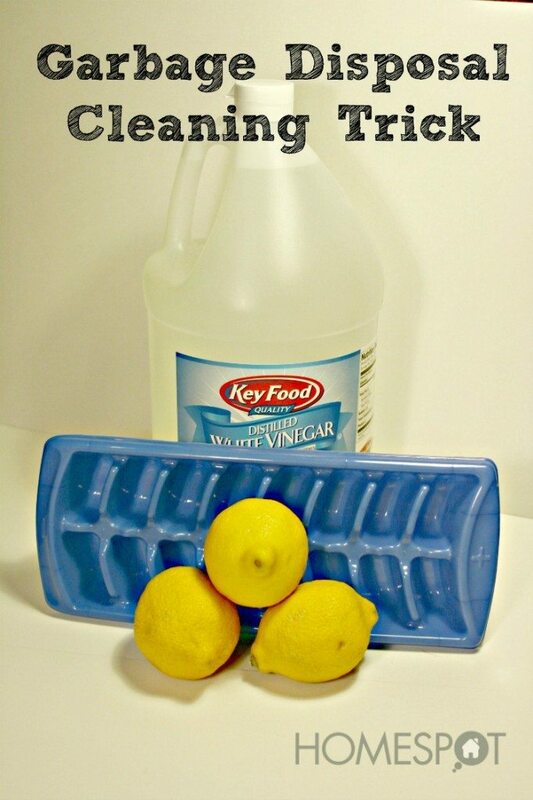 This trick not only cleans up the odors, but it also sharpens the blades.